Australians are heading to the polls on May 18 to decide who's going to run the country. How does your vote works? SBS Radio correspondent in Malta, Leonard Callus, reports on the political scene from Malta this week. 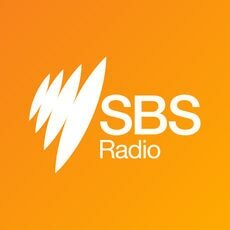 SBS Radio correspondent in Malta, Leonard Callus, reports on the news from Malta this week.